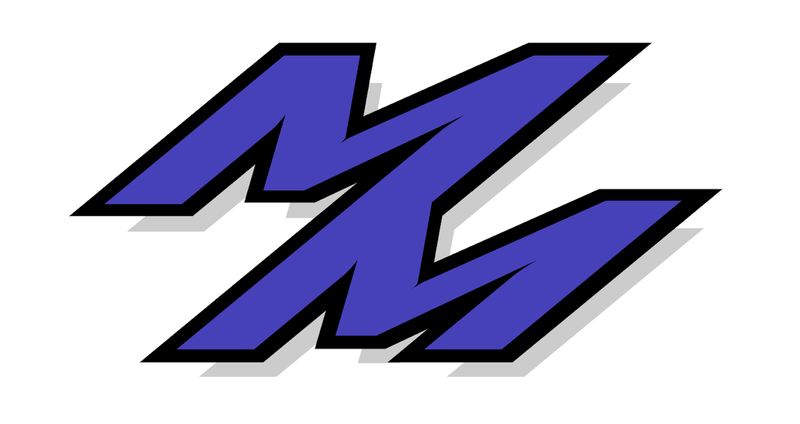 Monnar Motorsports: SCCA Weekend Event! The SCCA New England Region held a weekend-long event over at Deven's Airforce Base. Saturday's event was a charity event that had a "Pro-Elimination" mini-event during the day. Sunday was their 4th points event. The weather was unpredictable, having many dark clouds, sporadic rain and lightning, with even some local tornado warnings. I didn't believe it at first, but when I saw those black clouds so low to the ground and starting to funnel together, I couldn't help but get slightly nervous myself. Before I give a overview of both days, I just want to say thank you to Bill Gendron of Small Fortune Racing for co-driving with me in the afternoon on Saturday and allowing me to grab some footage of him at the wheel. I also wanted to thank Brian Kuehl for co-driving with me on Sunday, helping me see some different things I could be working on with my lines and putting the pedal to the metal. Be sure to check out Brian's blog about his CRX, which is a monster CRX. Boasting over 350+ wheel horse power with a supercharged K20 engine! Saturday had a small number of participants, so Bill Gendron setup a cross over-type course, allowing us to utilize our number of workers better. A cross over for those who are unfamiliar is a course in where it goes up one runway, and then has a U turn at the end, making you come back down and then back up another runway, before going back down that one into the finish line. Course was great once I got the hang of it, but with how long things were taking during the pro-elimination event and a storm heading straight for Devens, I decided to cut out early. Luckily I managed to catch footage of a good run in the morning and Bill's two evening runs. This was not a points event so the results didn't necessarily matter. As for the Pro-Elimination, I wanted to congratulate Ben Wagstaff for battling hard, coming in a very close 2nd place behind Eric Chang. Good job to the both of you! First video is my last morning run, pulling in a '66 flat. Second two are of Bill Gendron's afternoon runs, pulling in a 67' and a 66.5 (he is also not used to my car). Interesting driving style though, don't you think? Sunday's points event was a bit of a tricky one, as we had to keep a close eye on the weather, and figure out which way was optimal on the course as there was four optional slaloms. You'll notice me and Brian trying different ways throughout the videos below as it was hard to keep lines consistent while figuring out a faster way, but I suppose the fastest way is always what flows better, right? I managed to take 3rd place in SM with 4th only .1 seconds away from me. A bit hard on myself for that because I know even if I still was in 3rd, I could have driven a lot faster if I was worrying less about the slaloms and focusing more on just driving. Brian took 3rd as well in SSM, which was still really good considering he is used to driving a high powered front wheel drive car! Final results are located here, with pax times here, and raw times located here. Plenty of footage below and a lot less camera pictures. Videos are in order from morning to afternoon, 3 runs each. Brian forgot to record his last morning run, so it goes right to my 1st afternoon run. My fastest time of the day was a 56.3, which is the 6th video. Some pictures from the event from Eddie located here. You should credit Ed Savage's picture! PJ looks decided he looks gay there. The runoff took a long time because we had to calculate pax manually. We're working on a spreadsheet where we can just input times, instead of writing them down. Also, Cliff came over and explained the slaloms...we were all in agreement it was left, right right right. I heard that at the end of the day the fastest was left, right right right, yeah. Oh well.